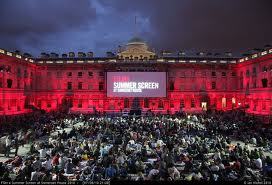 Add your friend's details to the box below and a new account will be created for them with a free ticket to Film4 – Summer Screen – Somerset House. An outdoor showing of the classic Guys and Dolls with drinks - perfect summer evening! This is a member hosted social!